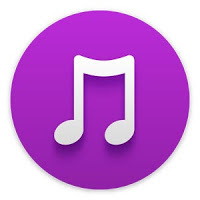 Sony Mobile has updated their Music beta app to version 9.1.4.A.1.1beta which brings bug fixes. 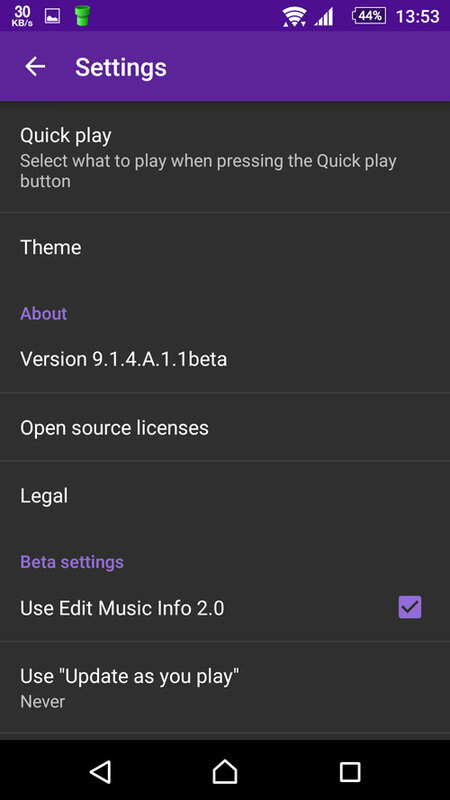 This will replace the previous beta channel build 9.1.4.A.1.0beta from the new build 9.1.4.A.1.1beta. We know that previous build bought a new feature known as the "Update As You Play". 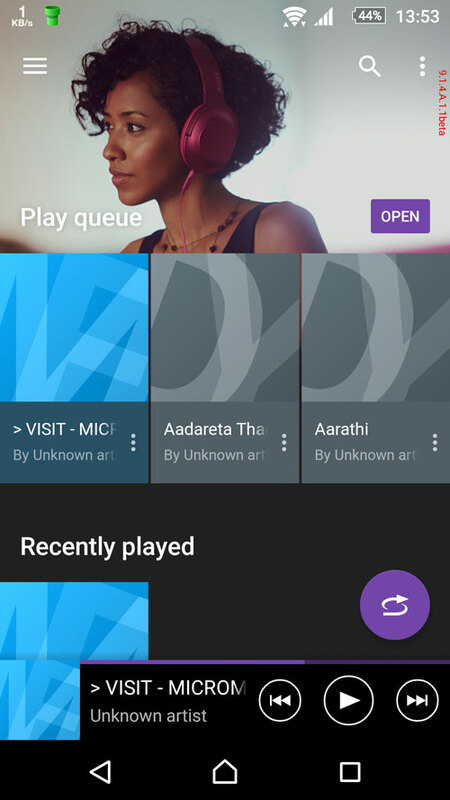 But some of the users who are on Sony marshmallow concept software has got some app crashes when using this feature. So now with this new update the crash is fixed.